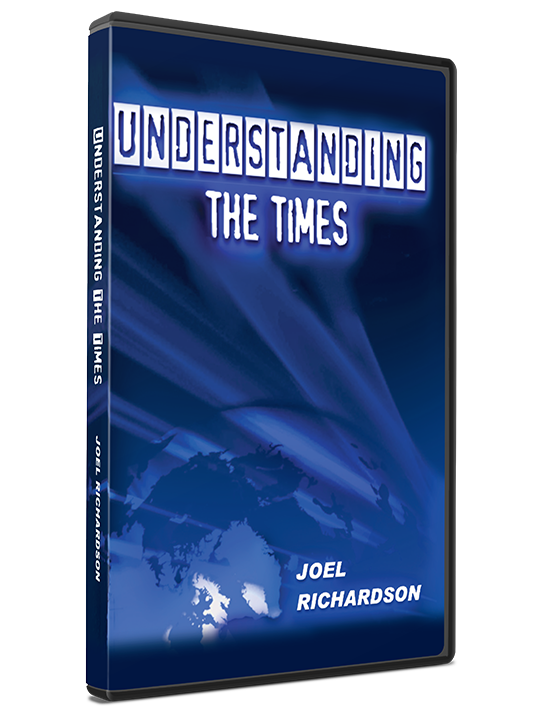 In this powerful 2 DVD set, author and teacher Joel discusses current events in light of Biblical prophecy. This is by far the best series that Joel has taught. In this powerful 2 DVD set, author and teacher Joel discusses current events in light of Biblical prophecy. This is by far the best series that Joel has taught. Session 1: What is the singular unified message that is proclaimed from Genesis to Revelation, first by the prophets and then by Jesus and the apostles? Joel argues that if one embraces a Biblical / Hebraic worldview as opposed to a Greek-Philosophical worldview, then one will likewise embrace Premillennialism and reject Preterism, Amillennialism, and Post-Millennialism. Session 2: It this session, Joel discusses current events in light of Biblical prophecy. Discover the astounding details concerning the move to re-establish sacrifices on the Temple Mount. And why is a prominent Muslim leader supporting the idea of a rebuilt Jewish Temple during the reign of the Islamic Mahdi-Messiah? Sessions 3 & 4: In the final two sessions, Joel delves into one of the greatest and most fascinating mysteries of Biblical prophecy: Who or what is Mystery Babylon? Joel reveals a possibility that will shock you. These two sessions are an absolute must-see for every serious student of Biblical prophecy. Picking up on Joel s two previous Islam & The End Times DVD sets, this third set is perfect for private or group Bible studies.